The A Reserve 2 Juniors Team won their semi final last Friday Night against Tullamarine / Bulla Village 56 games to 36. They play the Grand Final against Corpus Christi / St. Monica’s at Royal Park this Friday Night. 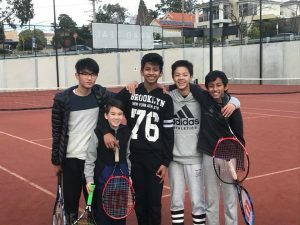 The Men’s B Special Singles Doubles Saturday Afternoon team defeated Maribyrong Park by 19 games at home. They play the Grand Final against St Monica’s at Doutta Galla this Saturday afternoon. 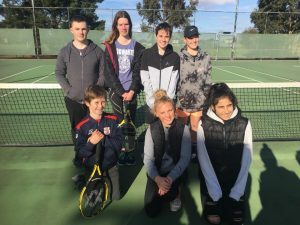 The Mixed B Special Saturday Afternoon team were defeated by St Monica’s by 16 games on Saturday. Well done to the team for making the finals. The Committee wishes both teams luck in their Grand Finals this weekend (and hopes the rain stays away).